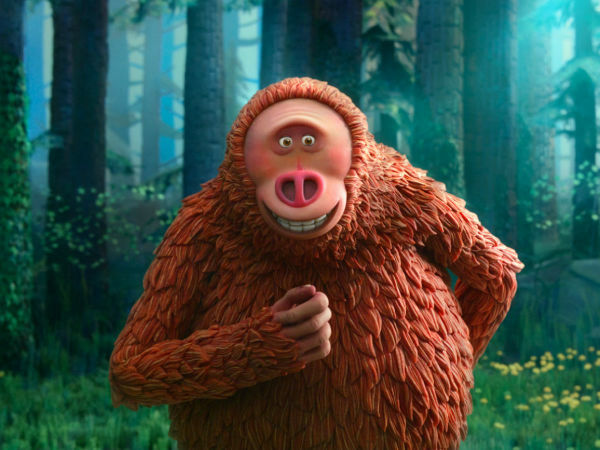 When watching films based on real people, it’s easy to get lost among the moviemaker’s stylistic choices and confuse what’s on screen for reality. Few, if any, biopics tell the complete truth about their subjects, either because they only depict a certain period in a person’s life or because details that don’t fit the film’s narrative have been omitted. However, even though most biopics are not completely factual, few filmmakers outright admit to taking creative license with the events they choose to show. 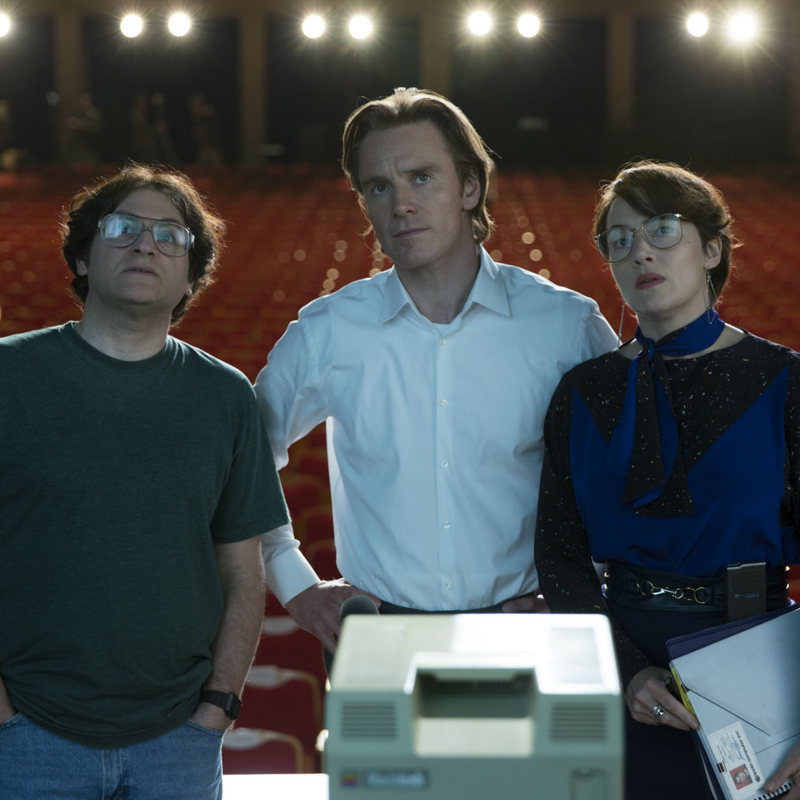 But director Danny Boyle and writer Aaron Sorkin do just that through an ingenious structure in Steve Jobs. 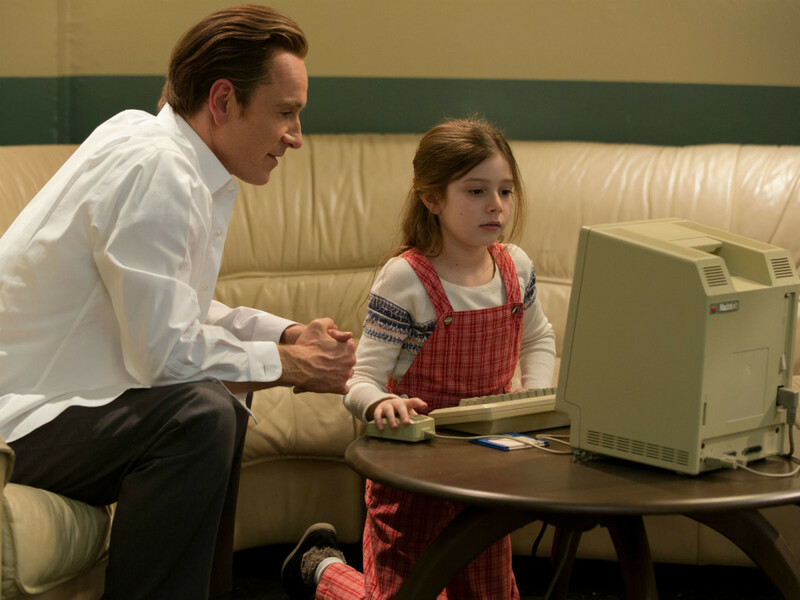 Instead of taking a linear approach to the life of Apple co-founder Jobs (Michael Fassbender), Boyle and Sorkin present Jobs at three key moments in his life: at the launches of the Macintosh computer in 1984; the NeXT computer in 1988, which came during the period after Jobs was forced out of Apple; and the iMac in 1998, which was the start of the i-revolution that continues to this day. At each of the launches, Jobs interacts with key members of the Apple team, including marketing guru Joanna Hoffman (Kate Winslet), Apple co-founder Steve Wozniak (Seth Rogen), Apple CEO John Sculley (Jeff Daniels), and designer Andy Hertzfeld (Michael Stuhlbarg). He also has tense meetings with former girlfriend Chrisann Brennan (Katherine Waterston) and his daughter, Lisa, of whom he initially denies paternity. It’s clear that even if Jobs had seen each of these people at those three events, the conversations would not have occurred in exactly the manner depicted. Instead, the film imparts the ideas, feelings, and actual facts about those time periods through exchanges that are alternately tense, light-hearted, and informative. The film also uses flashbacks judiciously, doling them out when they are most effective and germane to the situation. 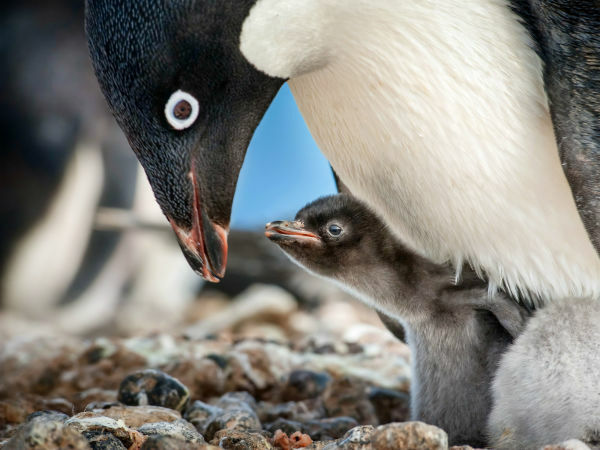 Through each discussion, we learn more and more about the type of leader, father, and person Jobs was. None of this is news; Jobs’ perfectionism and egotism are legendary. But in the hands of Boyle, Sorkin, and the actors, his personality traits become more understandable. They distill a complicated man down to his essence, and the process is a wonder to watch. 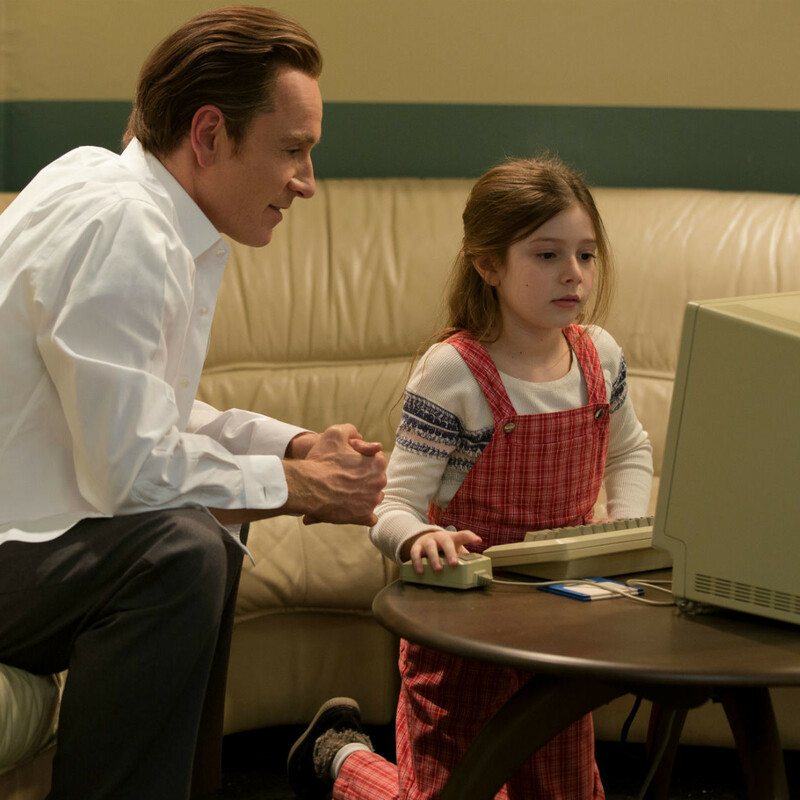 Fassbender, unlike Ashton Kutcher in 2013’s inferior Jobs, is not a dead ringer for Jobs, but he never needs to be. Using Sorkin’s dialogue for all it’s worth, Fassbender delivers a powerful performance that neither glorifies nor demonizes Jobs. Just as impressive is Winslet, playing a woman whom nobody but computer industry insiders probably know well. But through Winslet, Hoffman becomes a voice of reason when Jobs threatens to go off the rails. 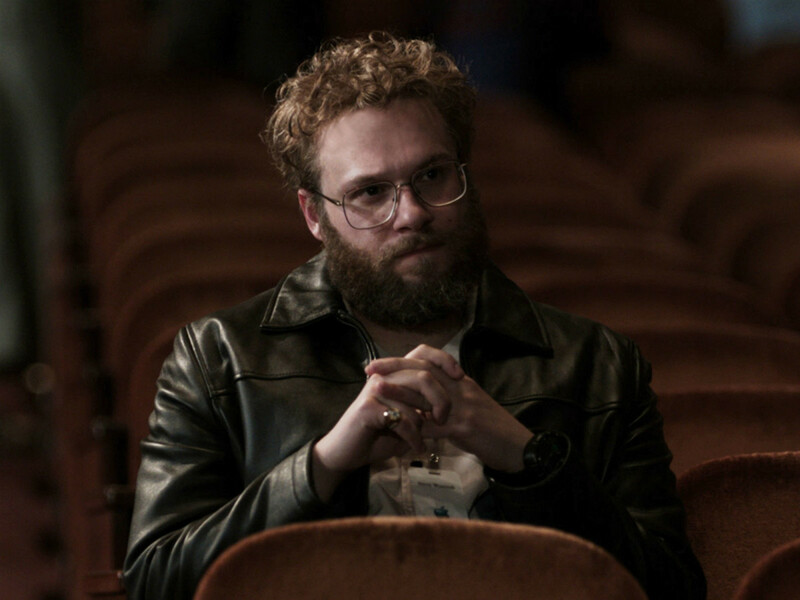 The work of Daniels and Stuhlbarg is expectedly great, but it’s Rogen who’s the surprise of the film as Wozniak. 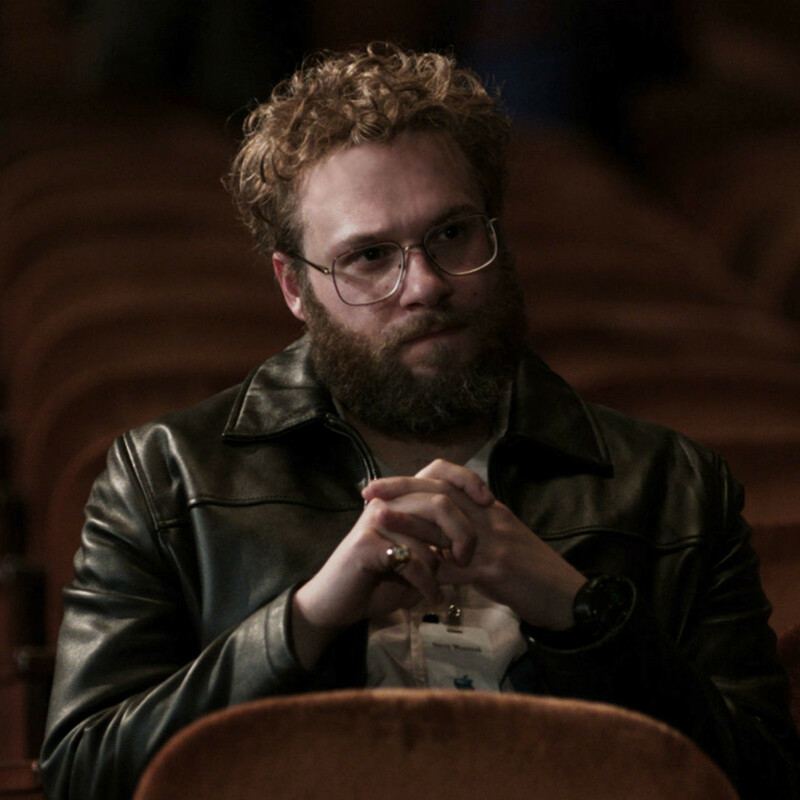 None of his previous work suggested that Rogen was capable of a truly nuanced performance, but he stands toe-to-toe with Fassbender on multiple occasions and more than holds his own. 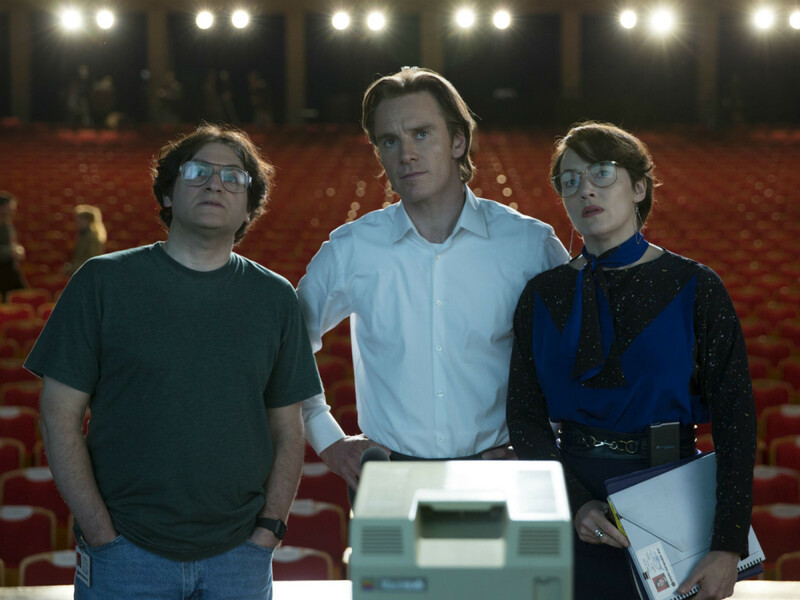 Some might take issue with Boyle and Sorkin essentially presenting a fictionalized version of events in Steve Jobs. But by never pretending that what they’re showing is completely true, it actually frees them to make a better and more compelling film.